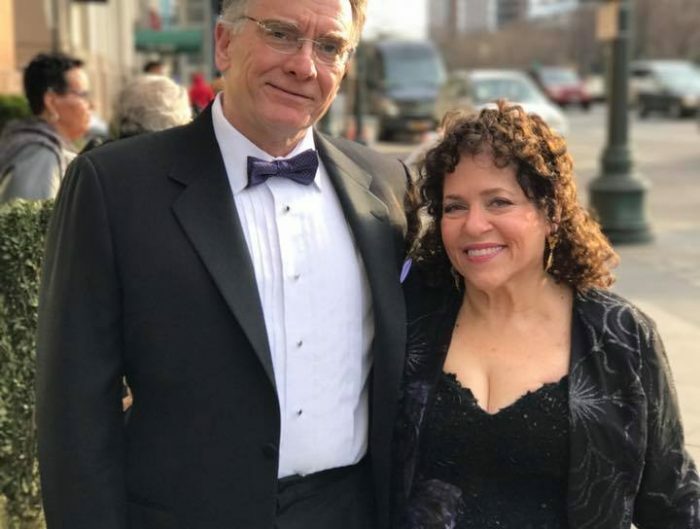 At the 2019 Market America World Conference, Marc Ashley introduced a new way to travel- UnFranchise Premier Travel. This exciting new program can potentially give significantly discounted rates on hotels, without having to wait until the travel is completed to earn IBV. Rather than waiting months or even weeks to complete a trip, UFOs will receive the IBV rewards within 24-48 hours of booking, which will be around 11% IBV. Continue reading to learn more about the new travel program available in your back office. The new UnFranchise® Premier Travel Program is now available on UnFranchise.com. UnFranchise Premier Travel offers significant discounts on select hotels and 11% IBV on all hotel purchases. 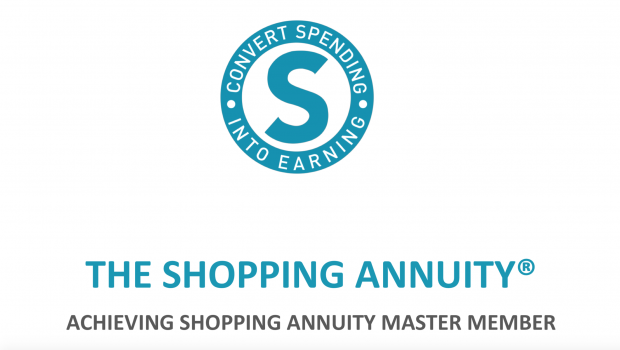 This new travel program is great for the Shopping Annuity® Master Member Program, as it offers not only great discounts and high IBV, it also awards your IBV within 24 to 48 hours of the booking confirmation. You will notice after the search results return, you will the special rates kick in by showing you a full price and then your price as an UnFranchise Owner. The difference is amazing! All hotel purchases are final and are non-refundable, as that is how we are able to offer significant discounts across many hotels. The great part about UnFranchise Premier Travel is that you are awarded your IBV within 24 to 48 hours of the order being completed — no longer do you have to wait to complete your trip to earn IBV. Now you earn it faster by using UnFranchise Premier Travel. If a hotel that you want to book at does not participate, you can also use SHOP.COM Travel to search for all other hotels. 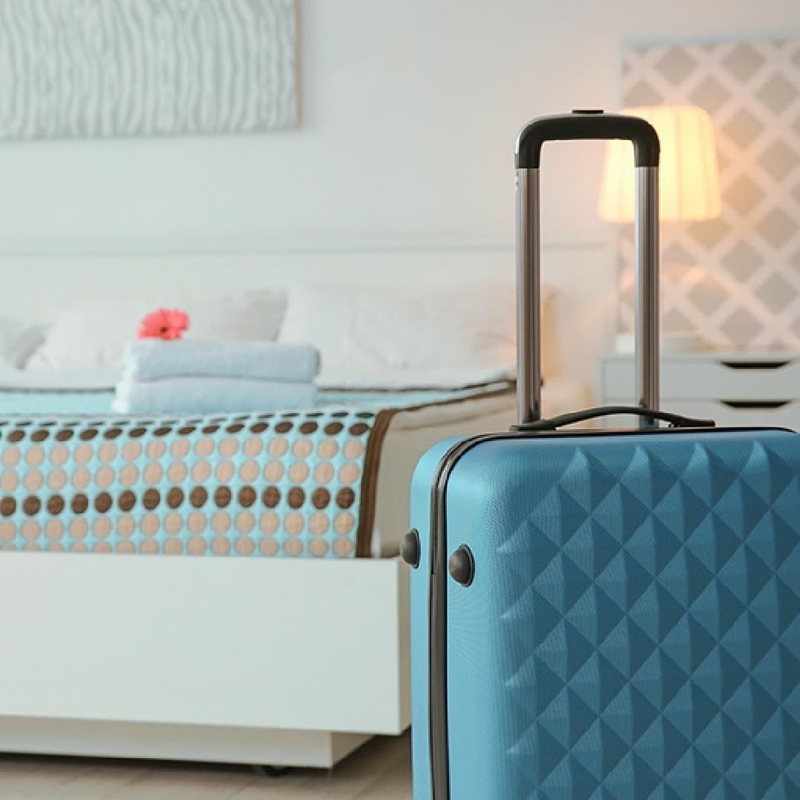 Using SHOP.COM Travel can assist you with other options like car rentals, flights and more — but keep in mind, only UnFranchise Premier Travel can offer IBV on hotels with 24-48 hours. Vacation season is coming up, and there’s no better time than now to take advantage of UnFranchise Premier Travel to get the best savings and best IBV possible. Where will your first UnFranchise Premier Travel trip be? Let us know in the comments where you’re off to.